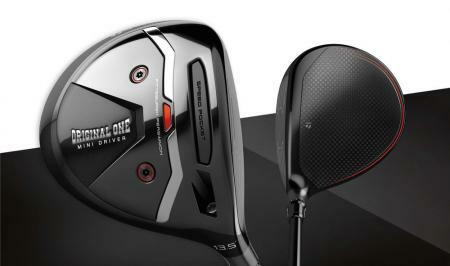 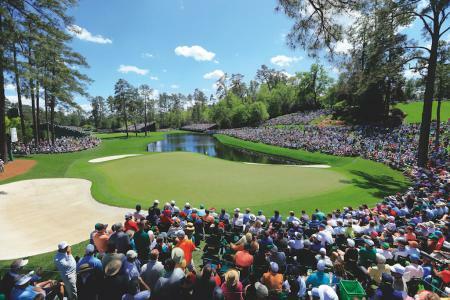 Join the fun now for FREE & Win a Golf Buddy! 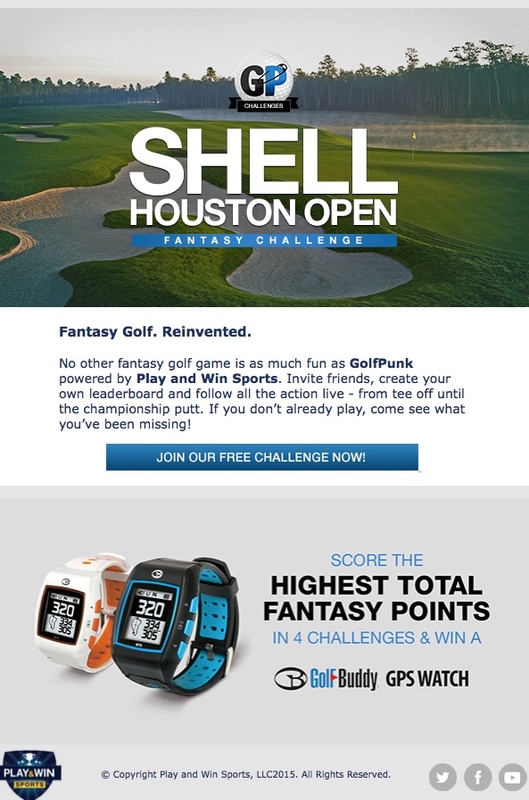 Shell Houston Open Fantasy Challenge!! 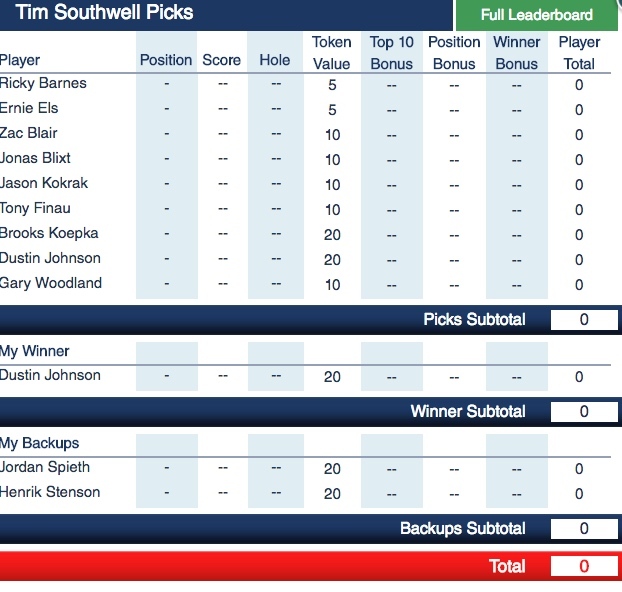 Check out GP Ed's picks below. 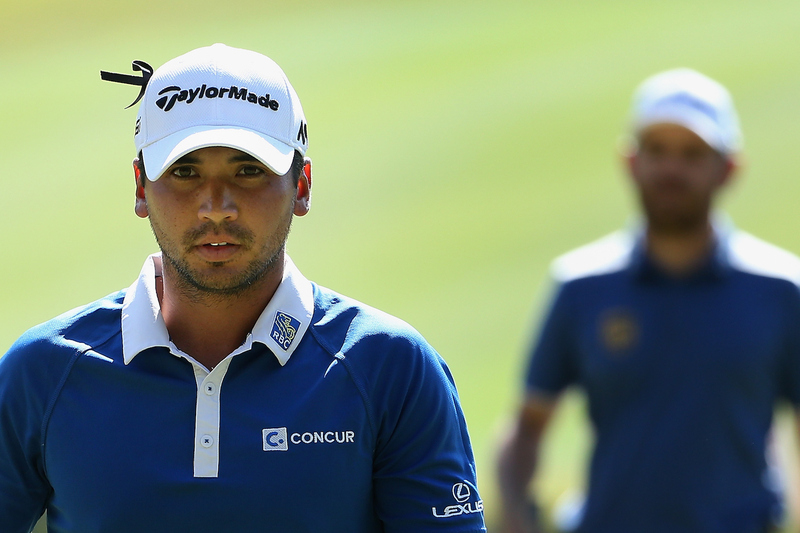 Jason Day: "I almost quit golf before the Masters."